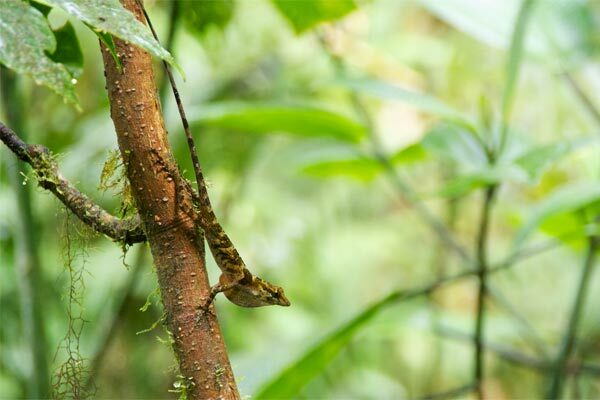 This was the only lizard we saw in an on-and-off drizzly morning hike in the famous Monteverde reserve. My mom spotted it. She and I were both very proud.